Nemesis and Alca7raz start off discussions with a review of Legends of Magic #10! Somnambula finally shows up. 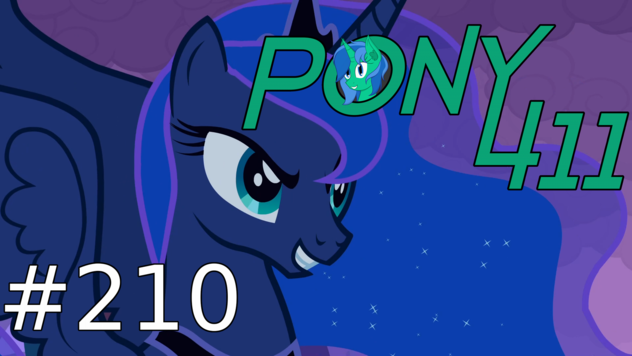 Then they get into a fairly long discussion about one of the fandom's favorite characters, Princess Luna! Particularly the character arc she went through. Finally, some music and a fanfic to wrap it all up. Tune in!